Today Members of the community organization, Occupy Our Homes Atlanta, struggling homeowners, and American Friends Service Committee rallied outside the local office of the U.S. Department of Housing and Urban Development (HUD) to call for a halt to a controversial program that auctions off delinquent loans to investors. 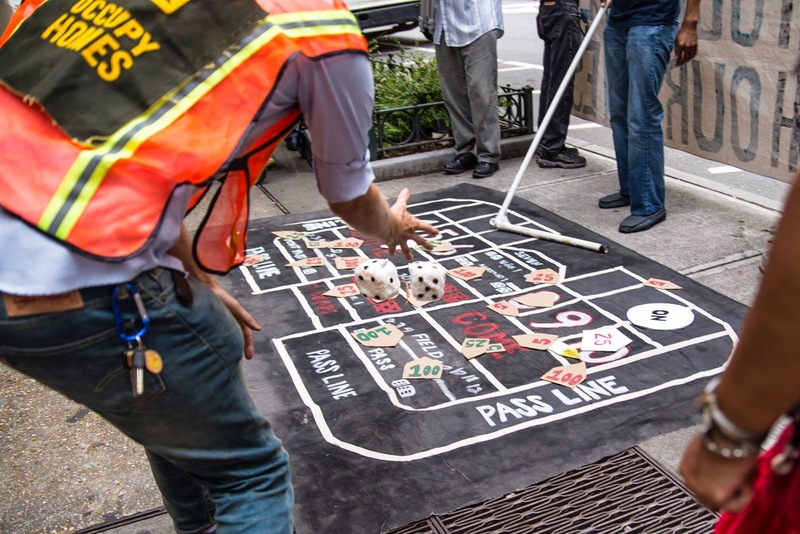 To highlight and dramatize the role HUD is playing in allowing Wall Street unfettered access to our communities Occupy Our Homes Atlanta set up a giant craps table outside the HUD office and invited folks on their lunch break to roll the dice. 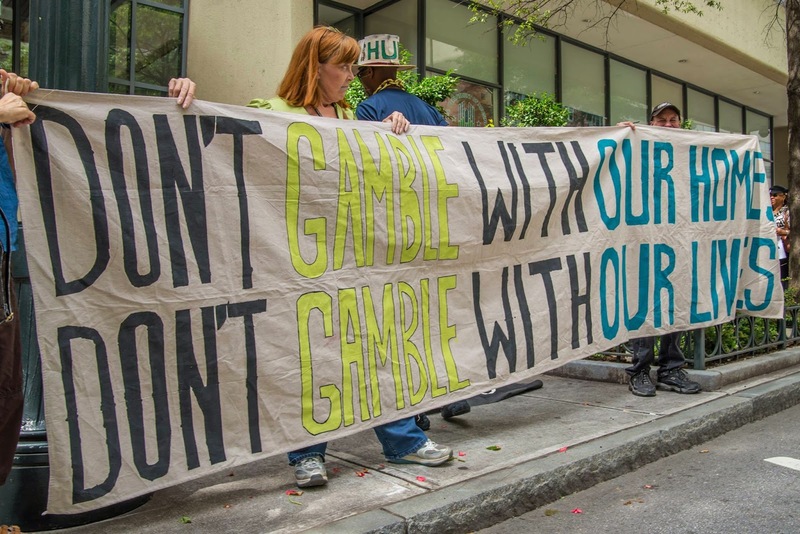 As part of a national day of action taking place in more than a dozen cities, community groups released a new report criticizing the agency’s Distressed Asset Stabilization Program (DASP). In recent weeks, the Federal Housing Administration (FHA) released numbers on these delinquent loan sales and has been the subject of increasing scrutiny. 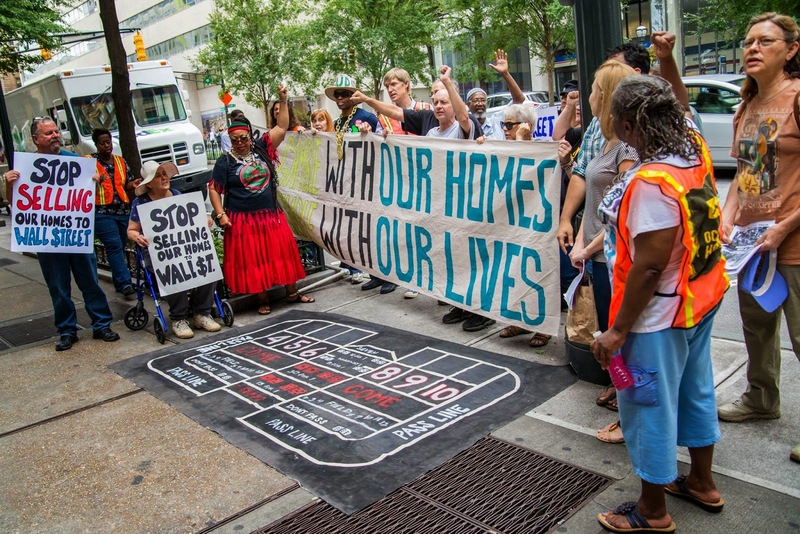 The report “Vulture Capital Hits Home: How HUD is Helping Wall Street and Hurting Our Communities” argues that the DASP program as it is currently structured moves mortgages into the hands of parts of the financial industry have harmed communities, despite the existence of better alternatives. Corporate winners of the auctioned loans include Lone Star Funds, Bayview Asset Management, and LVS I SPE (which was charged with fraud by the SEC in 2012). 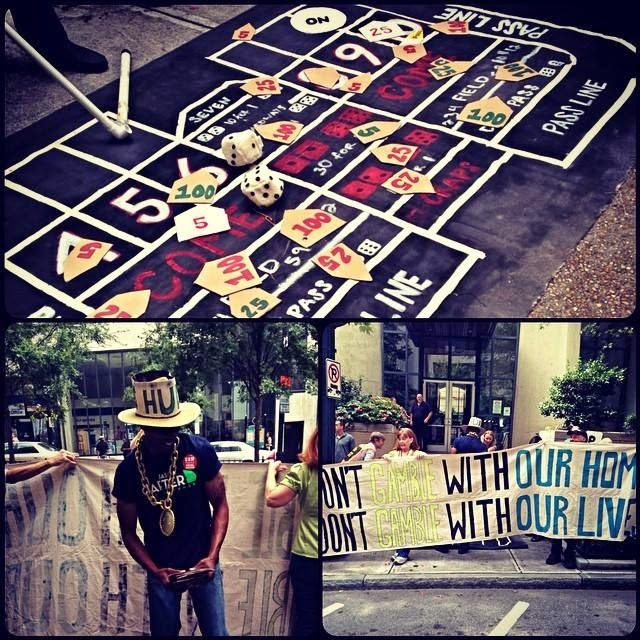 Occupy Our Homes Atlanta and allies gathered at the HUD office on Marietta Street today to deliver a demand letter and play an interactive dice game in front of the office to tell HUD to stop rolling the dice with Atlanta neighborhoods. The DASP is administered by the FHA and is meant to have the dual purpose of providing funding for the Mutual Mortgage Insurance (MMI) fund while also aiding in the stabilization of distressed American communities. The report, which was researched and authored by the Center for Popular Democracy and the Right To The City Alliance, shows that while the program is successfully providing the capital necessary to keep MMI afloat, it is failing in achieving its second goal. 1. The current structure of DASP auctions hampers community stabilization by considering only the highest bid without weighting the bidders’ track record of good outcomes for homeowners and communities. 2. The current outcome requirements and reporting structure fails to hold purchases accountable to neighborhood-stabilization goals and provides insufficient transparency and prevents community oversight. 3. The current pre-sale certification phase does not ensure that the FHA mortgage modification process has been followed before loans are included in DASP auction pools. 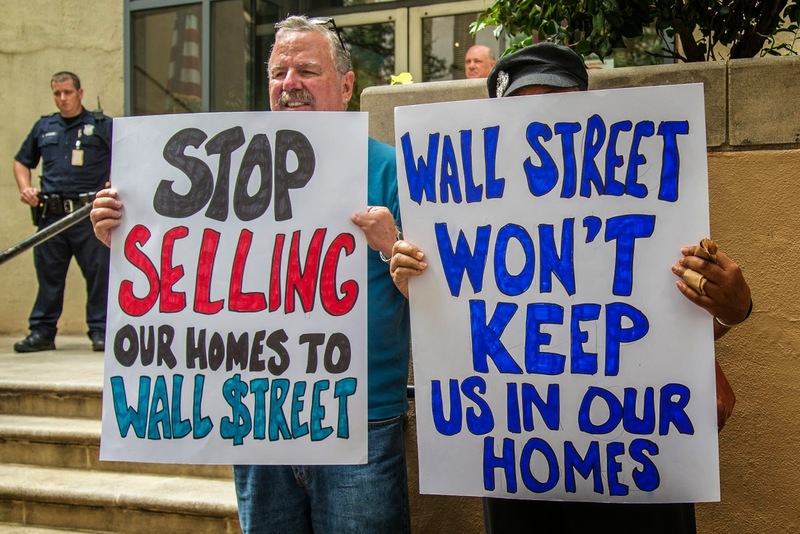 Similar events were planned today in a number of cities throughout the country, where community leaders delivered a letter and thousands of petitions calling on the FHA and HUD to halt further sales under the DASP program until it is improved. 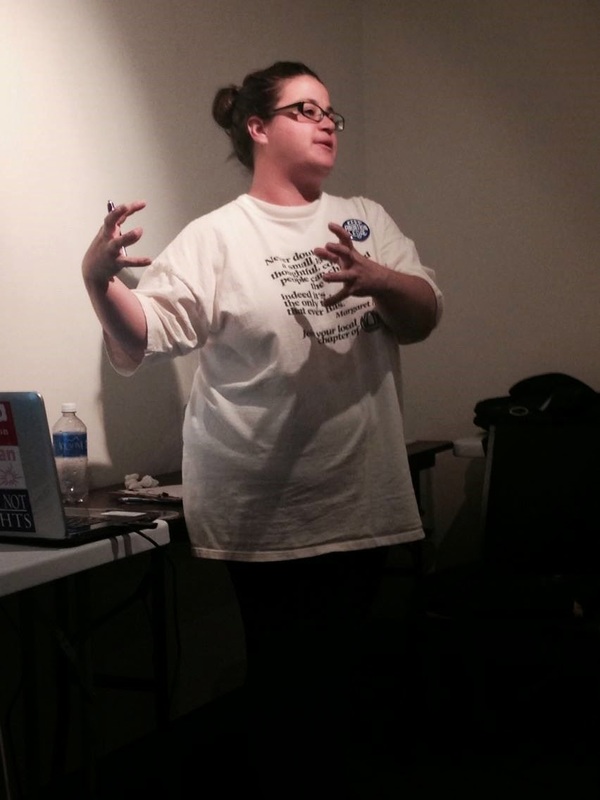 Training for Change in Columbia SC! 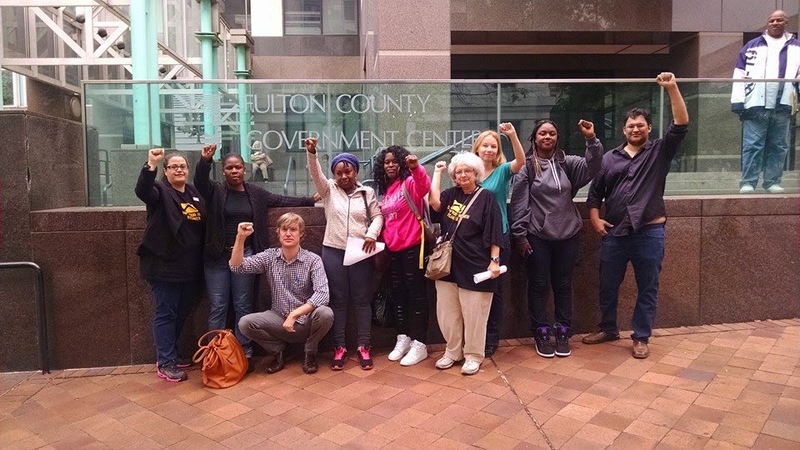 This weekend AFSC's Atlanta Economic Justice Program had the exciting opportunity to provide an organizing 101 workshop in Columbia South Carolina. The workshop was attended by a diverse number of organizational representatives that spanned an exciting spectrum of issue focuses. One of the themes of those attending was to importance of breaking out of issue and organizational silos. 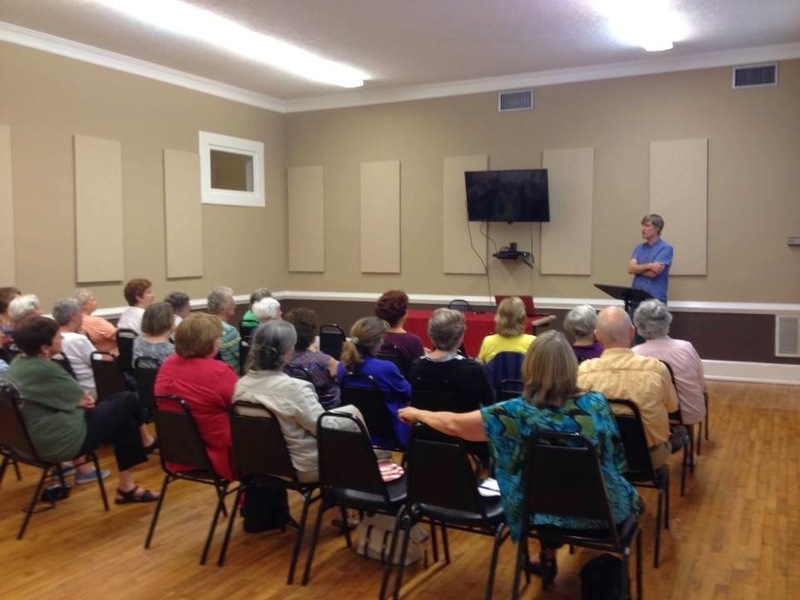 The workshop was organized and sponsored by the Carolina Peace Resource Center. 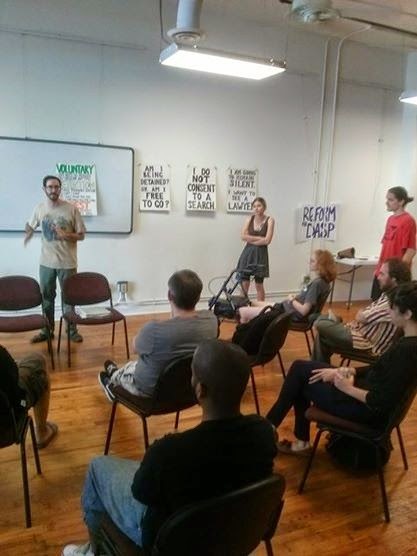 Providing organizing trainings has always been a priority for AFSC and whenever possible we try to provide that service for groups trying to build in the South. 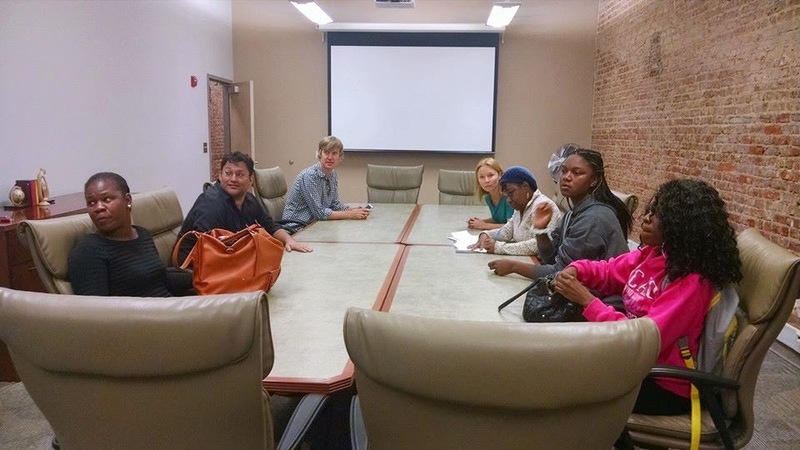 This past weekend American Friends Service Committee was excited to work with young people from #itsbiggerthan you to bring to van loads of young folks from Atlanta to Ferguson with the expressed purpose of doing work in the Ferguson community. 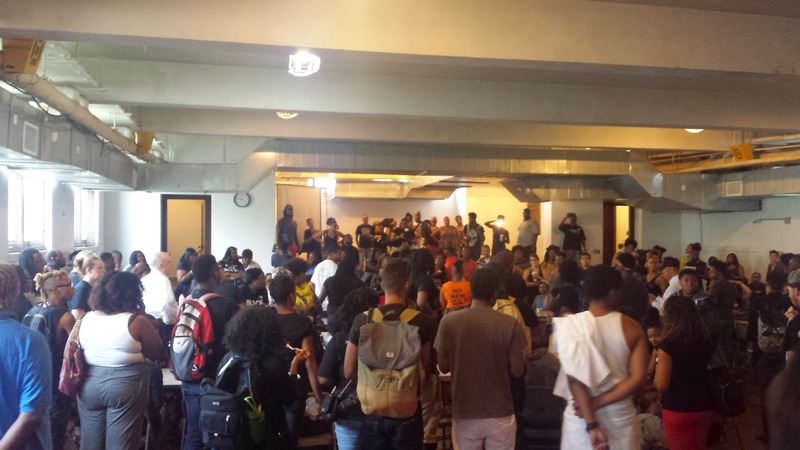 Once we got to Ferguson our weekend began with a really amazing breakfast organized by #blacklivesmatter. After hearing from a number of young local organizers we split up into groups based on what skills we each brought to the space. 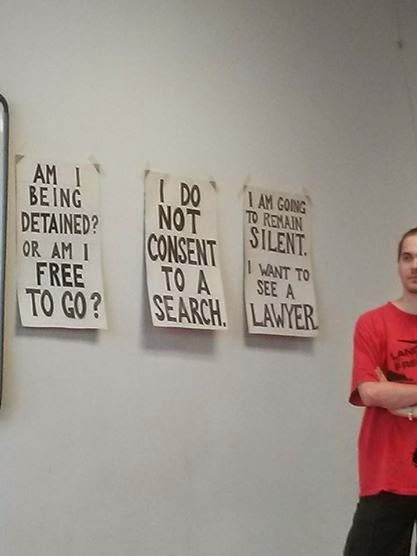 There was groups or youth organizers, healers, counselors, public policy experts, and more. 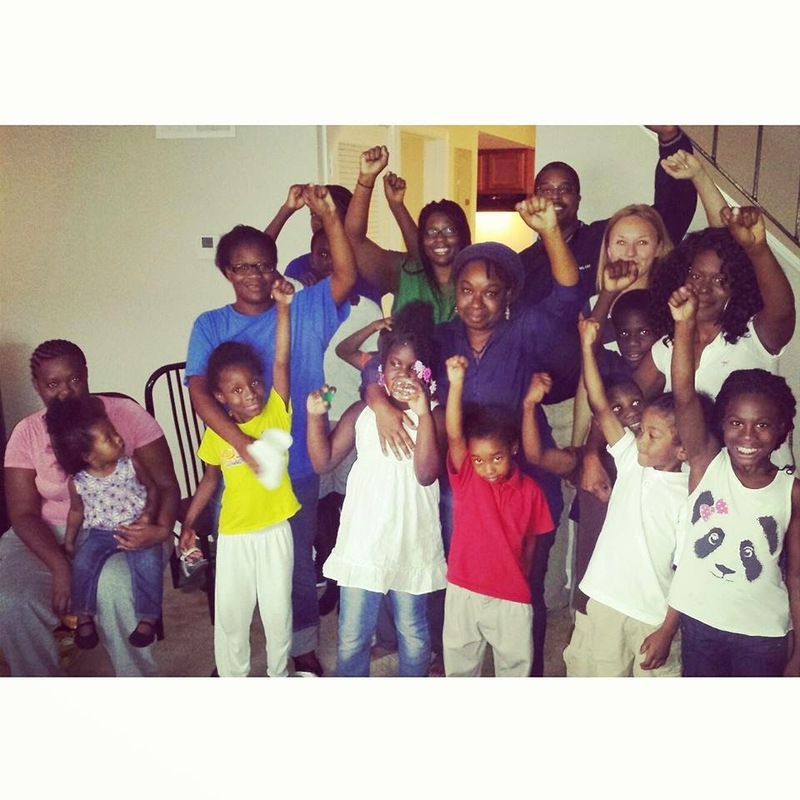 The idea wasn't just to develop ideas and explore services that might be helpful to on the ground organizers in Ferguson, but to also really explore how to build in everyone's back yard once we all went home. 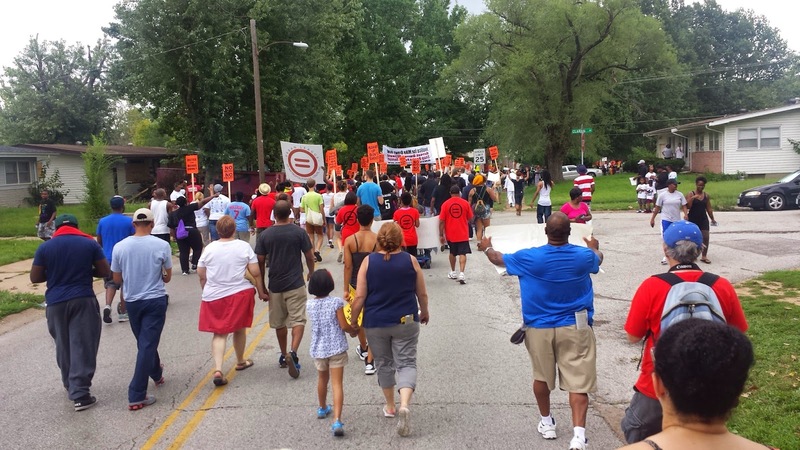 After getting to know folks in our goal area we all participated in a march with thousands of others in Ferguson. It was a truly amazing experience. 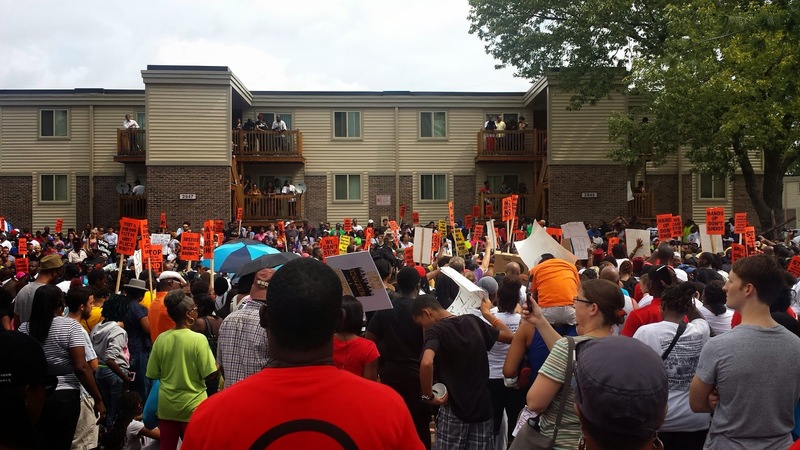 The rally began right in the middle of an apartment complex and it was really clear that the majority of residents were involved. It was a real picture of what a movement built to the scale of a crisis can look like; people running out of their homes to join the march, residents in folding chairs in their driveway holding home made signs waiting for the march to pass by. After the march many of us decided to join one of the on the ground groups MORE in an effort to canvass Bob McCulloch's (the prosecutor in charge of the Mike Brown case) in an effort to create public pressure for McCulloch to allow the case to move to a higher court as it seems clear McCulloch has no intention of holding officer Darren Wilson accountable. We ended our time in Ferguson with a really amazing night of spoken work, poetry, and other performances before getting some rest and beginning the long journey back to Atlanta. Big changes are happening at AFSC! 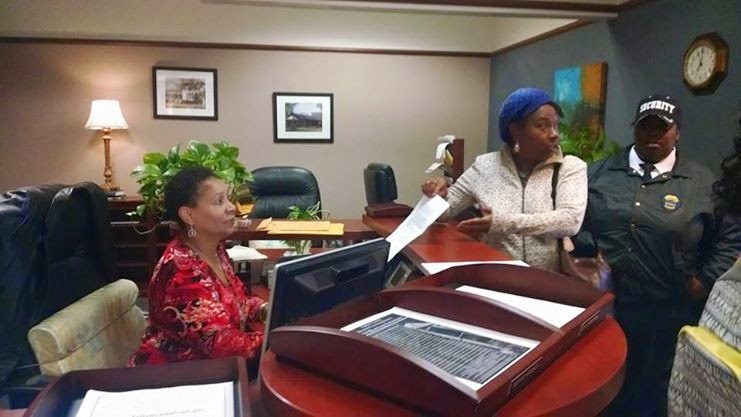 We are both sad and excited to see Jackie Rodriguez transitioning from her position working with Moral Monday to project coordinator for Occupy Our Homes Atlanta. 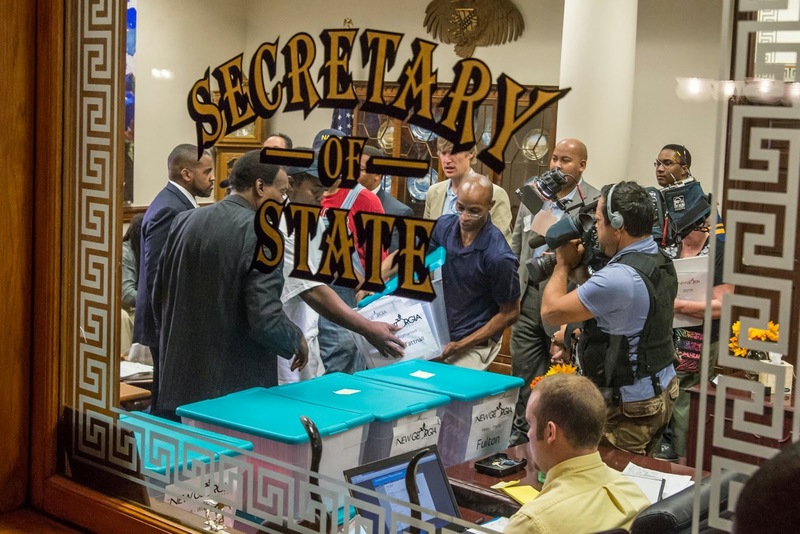 While we are excited to see OOHA growing and changing, it leaves us in need of help to keep Moral Monday running smoothly! 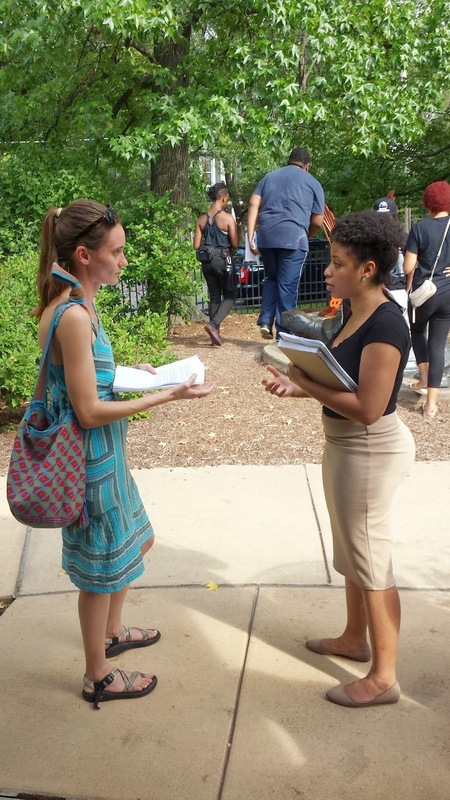 The AFSC Moral Monday intern to the Atlanta Economic Justice program position is now available for applicants. Ideal applicants for the position will have; a strong passion for coalition building and social justice, strong organizational skills and the ability to multi-task, as well as a flexible attitude to accommodate a fast paced schedule. In order to facilitate communication between; active participants, steering committee members, interested parties, and coalition organizations, strong communication skills are required. 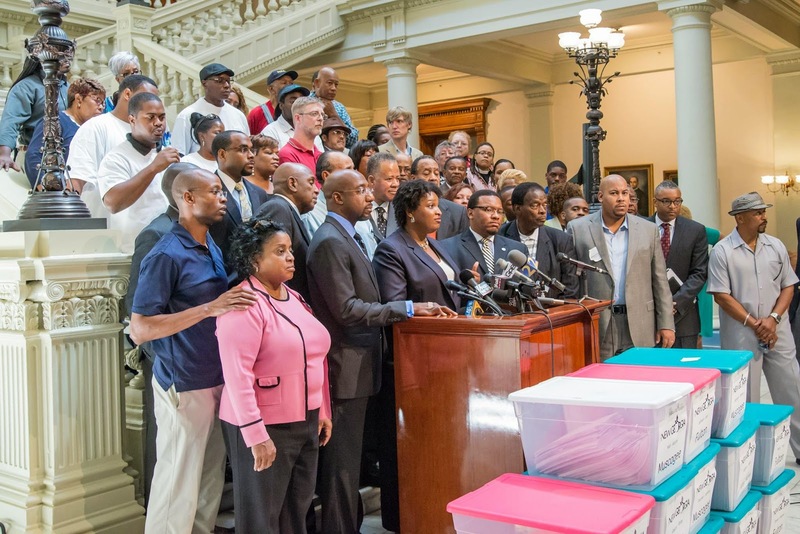 After a whirlwind tour around the state and an amazing Moral March on the Capital, Moral Monday is on it's way to truly becoming a state wide coalition. 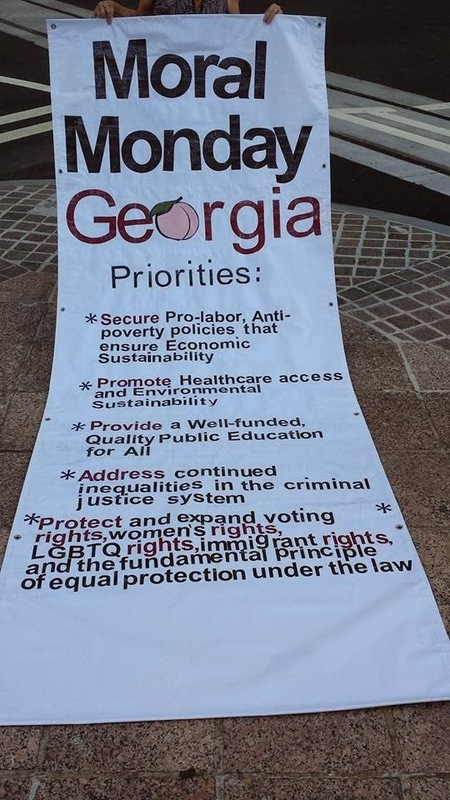 The time has come to bring Moral Monday far and wide, into every neighborhood and community in Georgia, together we will move this state forward! 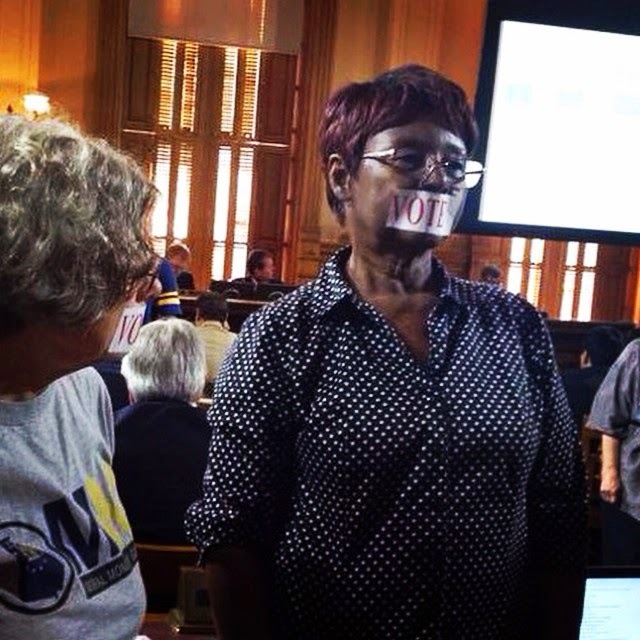 The position of the AFSC intern to Moral Monday will play an integral role in making that a reality. For a full job description, and to apply, contact us here with "Intern" in the subject line!